Will usually send within same business day if paid before 13:30 AEST (excludes weekends and holidays). Expected post time may vary and is based on seller's order cut-off time. Immediate payment of AU $58.64 is required. Transit Insurance is available for AUD $4 per item. Nice and bright as described, and quick shipping. Thanks heaps! Quality globe with fast delivery. Not the best headlights. Great seller! Highly recommended. My Porsche is very stylish now , this is the only one that lives up to the word “Xenon”. 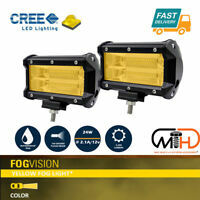 Had one crystal vision 4300K installed before (our left in photo) but still yellowish . This diamond vision will never disappoint you once both globes installed . 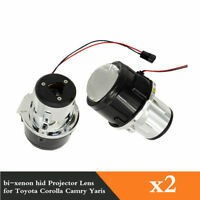 I instal them in BMW X5 is big improvement in visibility ! Is looks like xenon lights . Recommended ! I find the headlamps to be very bright and as good as any headlamps on the market, would recommend to anyone wishing to update. 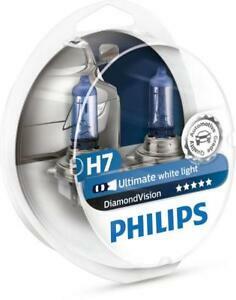 Great product, Diamond Vision gives you an outstanding white light. 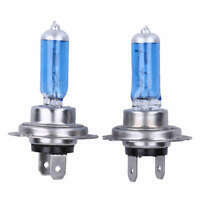 It gives a distinctive whiter light than other similar products, at a lower price.